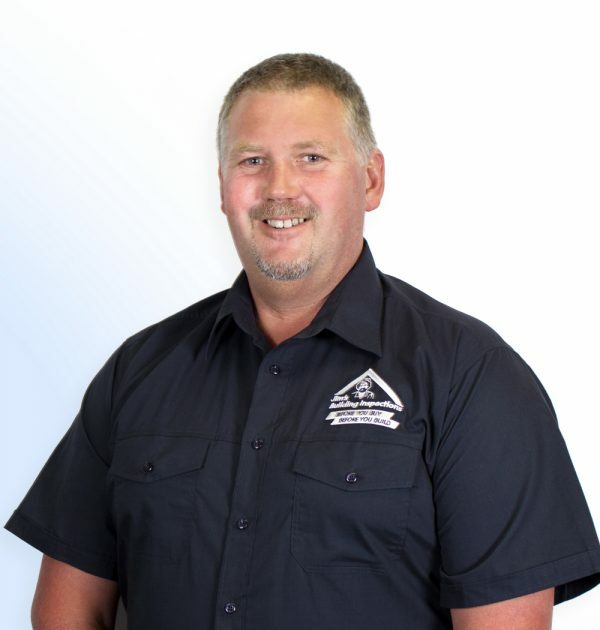 Adam is your local Launceston Building Inspector. I have lived in Launceston for most of my life but have also spent time in the North East and East coasts of Tasmania for work and hobbies. I started out working weekends and days off as a builders’ labourer and enjoyed the work so much that I seeked out an apprenticeship. On completing apprenticeship, I returned to night school to gain my cert 4 and builders licence. Since then I have been self-employed doing work from small maintenance jobs to new home and commercial construction. In recent years I have been involved in restoration of heritage listed properties. I have been in the building industry for over 20 years and hold a building licence CC6638. With a continued passion to learn, I have recently completed an asbestos training course (CPCCBC5014A) which allows me to conduct visual inspections, take samples for asbestos testing, air monitoring, clearance certificates and asbestos registers for commercial clients. I am looking for to creating a good work life balance through my Jim’s Building Inspections Franchise and spend more qaulity time with my son. On a personal note; I enjoy weekends away, fishing and being involved with my sons sporting and academic pursuits. I am looking forward to one day traveling and exploring some of the great places Australia has to offer. I’me excited to help others make informed decision using my years of experience in the industry with the support of the Jim’s Building Inspections team.